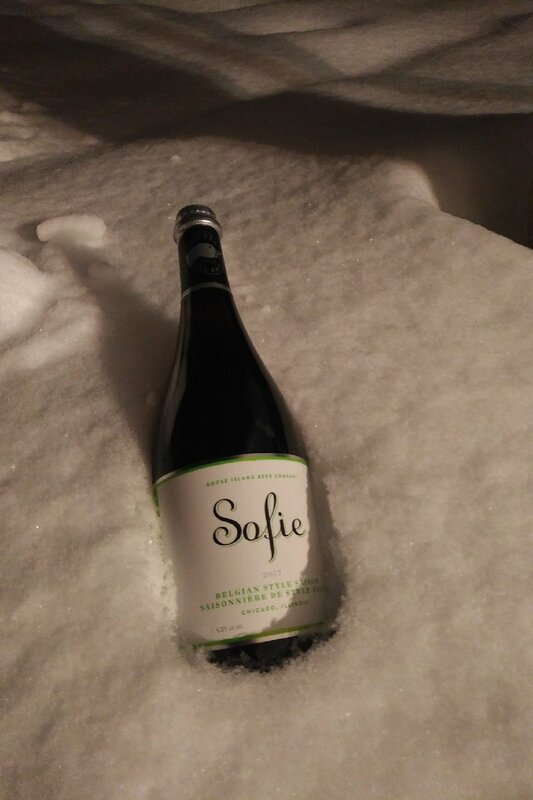 This entry was posted in farmhouse ale and tagged 2017 vintage, barrel aged, belgian style, craft beer, farmhouse ale, fruit, fruits, Goose Island, goose island beer company, grain, grainy, lemon, orange peel, pepper, peppery, sofie, sweetness, usa, vanilla chicago, wheat, yeast. 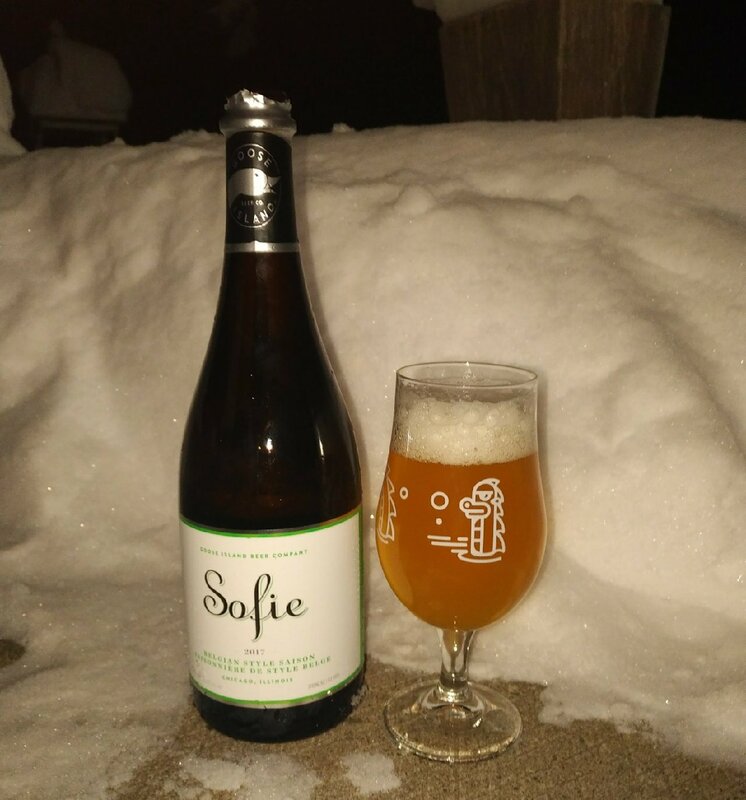 I had the Sofie 2016 and quite enjoyed it…solid beer! Cheers it is a tasty beer for sure.